I think we all are. the time has passed when we have to pack all our travel clothes in a big box with wheels or carrying a messenger bag that is a pain to get anything out of. 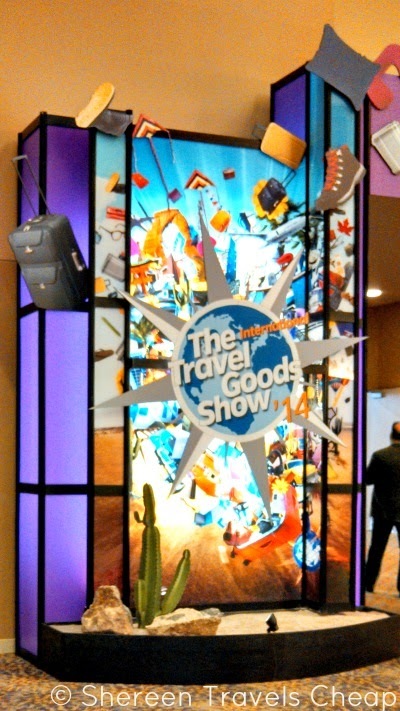 Last week I had the opportunity to go to the Travel Goods Show in Phoenix and meet with a ton of companies. While there were a lot of brands there with traditional luggage. Sure they were fun new colors, patterns or fabrics, but at the end of the day they were the same expensive bags that you can buy everywhere. Travel has changed a lot over the years and for companies to not keep up just seems crazy to me. Luckily, there were tons of brands there that are looking to change with travelers and travel and want to give customers more innovative products. I was excited to meet with these kinds of companies, including Travelon, whom I have a long-standing relationship with. Though a lot of products at the show were not available for the market yet (think May, June and July), I was able to get a sneak peek of what's coming to travel stores and online shopping soon. Many more companies are including helpful features to their products: padded compartments for all your electronics, more pockets, rip-stop and self-repairing zippers, TSA-friendly laptop compartments, configurable bags, breathable fabrics, dual purpose bags and, the thing I feel most designers forget about, the slip pocket that will attach a bag to your rolling carry-on. 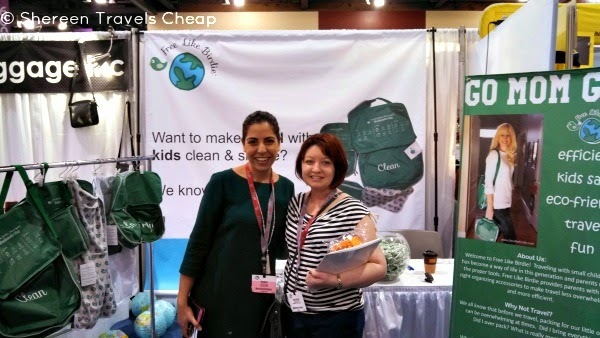 I picked up a bunch of cool samples at the show and have more on the way, so over the next few weeks and months, you'll be seeing a lot of reviews of bags and gadgets so you have the chance to pick up new useful stuff before your upcoming trips this year. 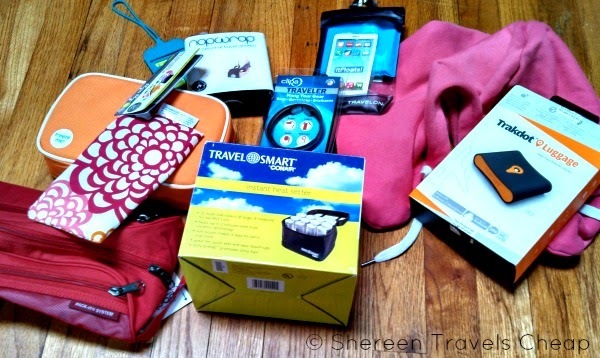 This was my first trip to the Travel Goods Show, but I hope it won't be my last. Not only was I able to get some fantastic contacts, but I got to enjoy some Arizona sunshine and am now able to bring you some of the best new products as soon as they are available. What kinds of products are you most interested in seeing this year?